Book Archaeologist | Aspiring librarian, occasional medievalist, and full time nerd. Check out my guest post on being a science librarian at Letters to a Young Librarian! A lot has happened since my last post here, way back in July. The most momentous thing, probably, is the announcement that I was leaving UC Irvine to complete a full circle in my life and take a job at the University of Texas at San Antonio, my undergrad alma mater. Big announcement: I’m leaving @ucilib to become Scholarly Resource Librarian for Sciences @UTSA_Libraries!!!! I’m so excited to be back at UTSA. The Libraries have undergone an insane amount of change from when I was an undergrad, which is super exciting to see and to be a part of. 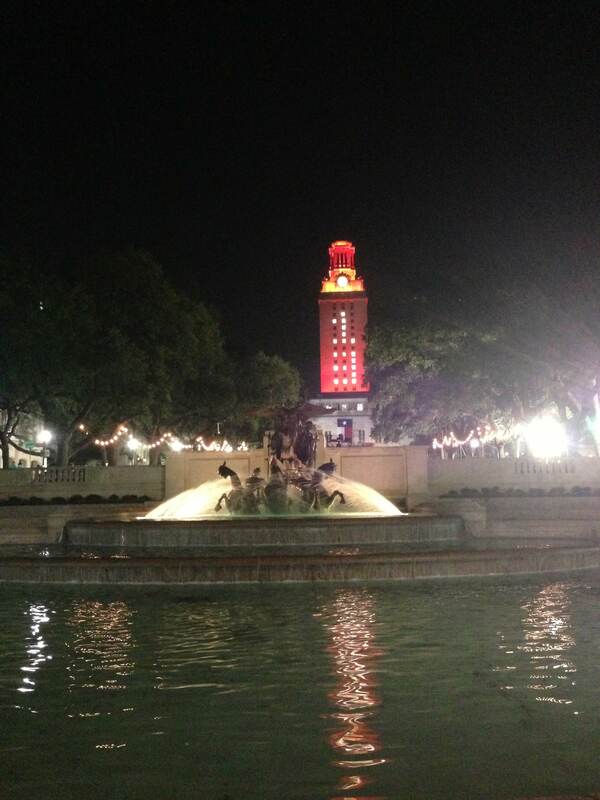 It’s also nice to be back home in the UT System and in San Antonio. So between interviewing, waiting, finishing up at UCI, moving, getting started at UTSA, and jumping into the deep end with my new job feet first, I’ve had a lot going on and not a lot of energy or insights I felt were worth blogging about. But! I thought I’d spend a little time reflecting on one of my new responsibilities as a member of UTSA’s IACUC. IACUC stands for Institutional Animal Care and Use Comittee, and it is the gatekeeping organization that approves any research that uses animals. IACUC reviews research protocols (applications explaining what the scientists are going to do with the animals and why) and conducts evaluations of the institution’s animal care and use, which includes the results of inspections of facilities. The IACUC must be comprised of a minimum of five members including a veterinarian with special knowledge of laboratory animal medicine who has prescribed program responsibilities; a scientist experienced in laboratory animal procedures; a non-scientist; and a non-affiliated member (a person who has no affiliation with the university other than being a member of the IACUC and who represents general community interest in proper animal care). The UTSA IACUC consists of 9 voting members possessing the qualifications listed above, and two non-voting members involved in supervisory aspects of the Laboratory Animal Resources Center (LARC). Two alternate members have also been appointed. So, what’s a librarian doing on IACUC? I technically fulfill the “non-scientist” slot as a voting member, but the UTSA IACUC has a history of wanting librarians on the committee to evaluate one of the key sections of the IACUC protocols: the literature search. Under the Animal Welfare Act, investigators must provide evidence that demonstrates that alternatives to procedures using live animals have been considered and that their research activities do not unnecessarily duplicate previous experiments. This is know as the three ‘R’s: reduce, refine, or replace. The UTSA IACUC protocol application form asks for information on what keywords the researcher used for the search, which databases she searched in, when the search was done, what years it covers, and even has a question asking whether or not the researcher has met with a librarian to discuss their search. And it’s my job to pass judgement on all this! Yikes!! What a scary prospect for someone without a biosciences background, right? Luckily the other members of the UTSA IACUC—especially the director, university vet, and the chairman—have been incredibly welcoming and wonderful about helping get me up to speed on understanding everything I need to know to be a voting member of the committee. Part of getting up to speed includes going through hands-on training and facility orientation in UTSA’s Laboratory Animal Resources Center, which means getting to see the techs and research assistants working with the mice and rats that live there. (And learning more than I ever wanted to know on the humane ways to kill a mouse. 😞 ) They’re also sending me to DC in March to a workshop by the Animal Welfare Information Center on meeting the information requirements of the Animal Welfare Act! I’m definitely being forced to stretch my boundaries, and while it’s a little bit scary, it’s also giving me a fantastic new insight into the research being done at UTSA and the biological sciences in general. 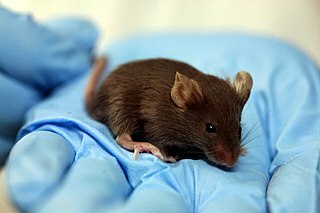 It also feels really good to be looking out for all the little mice and rats and making sure that their lives as research animals are as good as they can possibly be. A couple of weeks ago I went to Las Vegas, NV for the American Library Association Annual Conference, which was a huge blast. 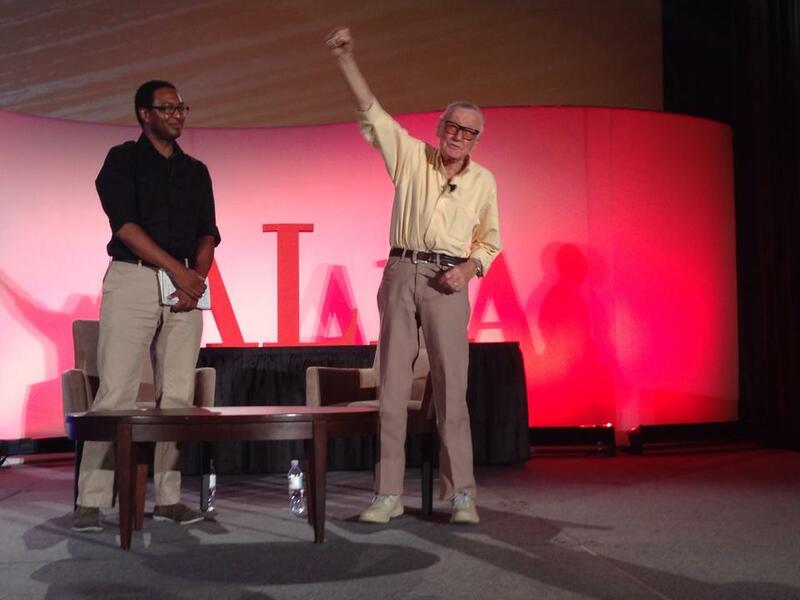 I still have major conference hangover from all the amazing sessions I went to on rare books and science librarianship, and from seeing STAN LEE IN PERSON!! Aside from the amazing sessions, it was great to catch up with friends from the UT iSchool and Libraries. Two of my iSchool buddies and I stayed at Caesar’s Palace, which was pretty hilarious for about two days and then got really old. I also LOVED the exhibitors hall because: BOOKS. This was my first ALA Annual, so I really had no idea how huge the hall was going to be, or what people would be bringing. I expected lots of booths for vendors like Elsevier, Springer, etc. and they were there. 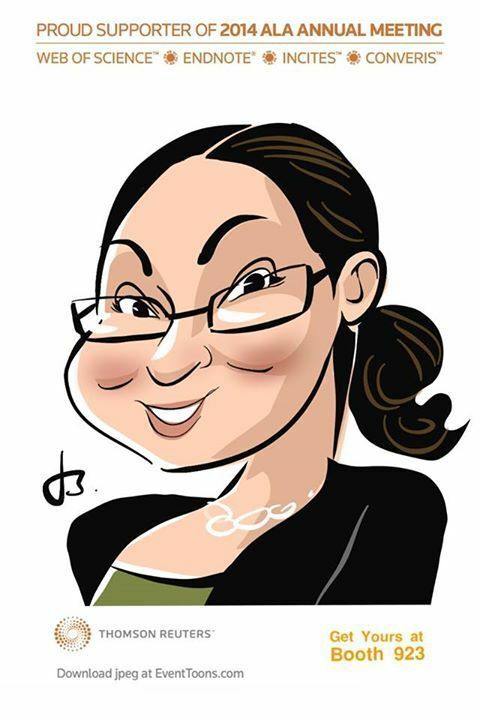 I got this adorable caricature from the good folks at Thompson Reuters, and then I discovered that publishers were there giving out free books. I will never pass up free books and it’s a good thing I drove from Irvine to Las Vegas because I walked out with 25 new books. The majority of them were ARCs for upcoming books, including the one I’m going to write my inaugural book review post about. To celebrate, I thought I’d post a little bit about some thoughts I’ve been having since I started my job at UC Irvine, particularly about the peculiar nature of my liaison assignments. For those who don’t remember, I was appointed to be the Research Librarian for the departments of Mathematics, Physics & Astronomy, and Classics. This puts me in the rather interesting (but not unique) position of being both a Humanities and a Sciences librarian at the same time. This odd combination means that I straddle the fence between the Humanities and the Sciences, and (I think) gives me a unique perspective on both worlds. In 1959 British scientist C.P. Snow delivered a Rede Lecture at Cambridge University called The Two Cultures, in which he described the increasing demarcation of the intellectual regions of the arts from the sciences, a trend which has continued over the 50 years since the lecture. In libraries, we talk a lot in generalizations about the differences in the patterns of library activity that we observe in faculty on either side of the divide—humanities researchers use more books and science researchers tend to use more journals; humanities researchers prefer to browse a collection, while science researchers know the specific thing that they want and want it now. I’m in a particular spot to observe and think about these differences since I serve both sides of the divide, and I like to think that it makes me a more broad-minded librarian. In 1964 in a second edition of the book of The Two Cultures, Snow described a third culture where those of the arts communicated directly with those of the sciences, but I see a third culture as the liminal borderlands between the two where humanities researchers use traditionally scientific, data-driven methods to conduct their research, and where scientists turn their eyes upon humanities topics. A great example of what this third culture, for me, is this incredible lecture by physicist Peter J. Lu that I got to see at UCI last year. Lu and his team used mathematical methods to examine girih (geometric star-and-polygon patterns in medieval Islamic architecture) and observed that after 1200 C.E. girih patterns were reconceived as tessellations of a special set of equilateral polygons (girih tiles) decorated with lines, which enabled the production of increasingly complex repeating periodic girih patterns. Over the next couple of years I hope to take advantage of the many professional development opportunities there are for science librarians to become better at helping science researchers (like the various Science Bootcamps), but I also want to look at how to get more young librarians with humanities backgrounds to consider science librarianship and how to improve the opportunities for continuing education for those of us who come to science without formal training as scientists. I don’t know exactly where I’m going with all this, yet, but I hope it will be interesting. I just don’t think I’ll ever get tired of talking about The Bulstrode Newsletters, although I’m sure everyone else will eventually get tired of hearing me talk about them. I got word this week from Dr. Elon Lang, the project archivist for the Carl H. Pforzheimer Collection of English Manuscripts at the Harry Ransom Center, that my beloved Bulstrode Newsletters are now 100% digitized and uploaded to the Ransom Center’s Digital Collections. Almost 300 letters have transcriptions that were scanned, OCRed, and incorporated into their records from the catalogue produced by Alfred Morrison in the 1890s. Along with the metadata I created for the almost 1,500 letters, the transcriptions will greatly increase search-ability for the collection, and maybe some day the Ransom Center will enable users to add additional tags to capture even more metadata about the people, places, and events mentioned in the letters. Now you too can read all about how the French were “mightily disappointed in their designs upon Sicily”, about the great surplus of news on 6 October 1677 (and the great shortfall of news just two days later), and the torture and execution of David Hackstone (which he apparently bore with great patience)! Among many, many other stories and exciting details (about which, more here in my original discussion of the project)! 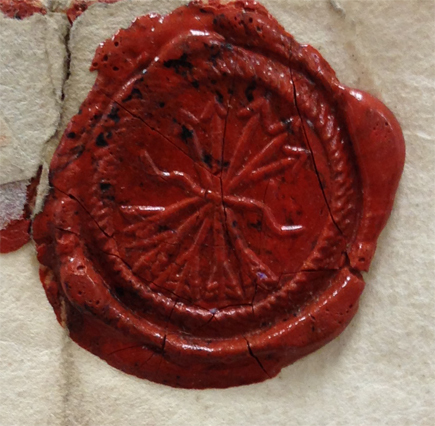 You can also get up close and personal with all those lovely, lovely wax seals I went on about last year. You can also relish the many stunningly gorgeous (and sometimes infuriatingly unreadable) scribal hands. Outside of medieval manuscripts written in Anglicana, I think the hands in these letters are some of the most beautiful handwriting I’ve ever gotten to work with! The usefulness of the Bulstrode Newsletters collection to researchers is in its completeness: the years between 1667 and 1688 were full of newsworthy events in London and across Europe during the reigns of Charles II and James II. These manuscript newsletters are an exceptional primary source for insightful commentary on events at the Stuart and other European monarchs’ courts, as well as on social, political, and military events and the activities of England’s commercial expansion and maritime explorations (there are several mentions within the letters of entities like the Dutch East Indies Company). Image from the HRC’s Digital Collections. See this letter in wonderful high definition! The collection amounts to a single, unified resource for events of this time period, as well as an indication of the workings of these proto-journalists and their relationships with their subscribers—far from being a one-way service in which news from London was transmitted to a client on the Continent, the letters also demonstrate that Bulstrode sent intelligence and even chocolate back to his correspondents in London. 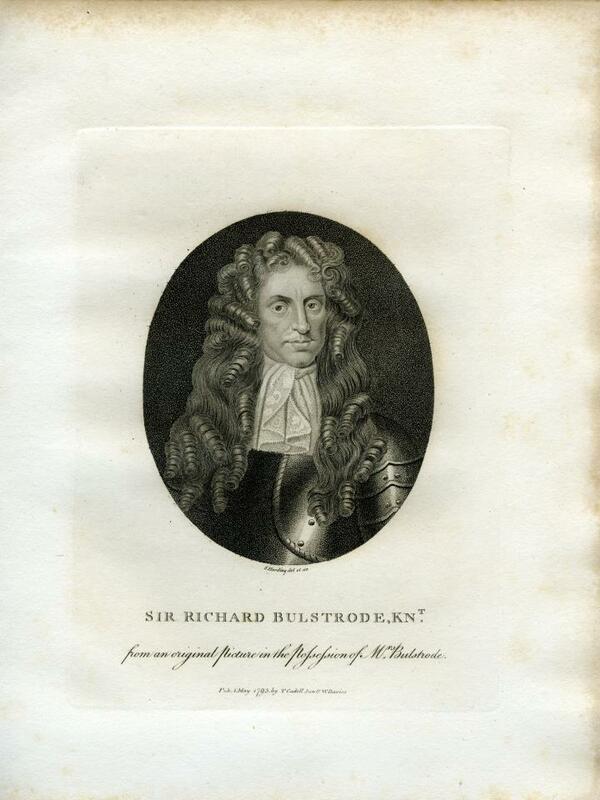 Included among the many weekly dispatches sent to Sir Richard Bulstrode are multiple letters from journalists regarding incidental affairs related to the newsletters service—for example, explaining breaks in dispatches or acknowledging receipts of payment. These provide an additional layer of historical interaction and culture for researchers to study. The digitization of the Bulstrode Newsletters adds another reference point for studies of the events of the 1670s and 1680s, and greatly increases evidence about the journalistic activities of Sir Joseph Williamson and other newsletter producers from this time period. As you can probably tell, I have a lot of love for this collection and I’m still so thrilled I was able to take part in the project. I learned so much while working on it about digitization and Old Style dating and Restoration London, and I hope in the future I’ll get to read some of the scholarship that comes out of having access to these wonderful newsletters. 1- I took this picture of a copy of the engraving that was given to me as a thank-you gift by Joan Sibley at the Ransom Center. It now lives in a gorgeous frame in my office in Irvine. I’m not much of one for watching new TV shows, for a variety of reasons, but something about the hype among my friends surrounding Sleepy Hollow caught my attention and now, I have to admit, I am completely hooked. It doesn’t seem to strike most people as the type of show that could actually be really enjoyable—the best description of it that I’ve seen says “It’s like if Supernatural and Hannibal met and had a baby, and then Sherlock and Fringe met and had a baby then those two babies had a baby then that baby had a baby with Once Upon a Time,” to which I would add “And then THAT baby had a baby with National Treasure,” and between all those babies it seems like Sleepy Hollow should be a poorly written hot mess. There will be SPOILERS for Episode 5, “John Doe,” below this picture! Do not proceed if you do not want to read SPOILERS! First, the finding aid for the Carl H. Pforzheimer manuscripts collection at the Harry Ransom Center has been published online! This includes my contributions regarding the Bulstrode newsletters (many of which have been beautifully digitized and made available online) as part of my final MSIS “capstone” project. I am still so proud to have been involved in the project, and SO excited to be able to share the link to them! Second, as those of you who follow me on Twitter already know, I’ve accepted a position as Research Librarian for Physics & Astronomy, Mathematics, and Classics at UC-Irvine in California. I started my job about three weeks ago and so far I could not be happier with the way my job search concluded! My job includes all the aspects of librarianship that I love and I’m so excited to be a part of such an amazing and vibrant campus. I’m really looking forward to putting all the skills I learned at UT into practice at UCI, and I’m sure I’ll be sharing a lot of thoughts with you about my new life as a young librarian (starting with the exciting activity surrounding the UC system’s new Open Access policy!). To those of you who left such thoughtful comments on my last blog post, I’m so sorry I haven’t sat down and replied to them yet. I still think it was an incredible moment and that there are some exciting conversations to be had along those lines in the future! The title to this post may seem like a strange question—I mean, of course iPads aren’t paper; they’re made of metal and glass and wiring, and not from wood pulp. iPads are the latest development in the evolution of computers, one of a string of developments that have revolutionized the way the world works in many fundamental ways over the past thirty or so years, while paper has remained fundamentally the same for many hundreds of years. So, is an iPad paper? No… but also, maybe, yes. Last night a question was asked, and answered, that I think represents a major moment in the acceptance and use of technology in corporate and governmental environments. Many better writers than I am are discussing the events surrounding Wendy Davis’ filibuster on the floor of the Texas state senate, but I want to talk about an exchange that happened at slightly before nine o’clock last night when the question arose about whether Wendy Davis could read from her iPad during the course of her filibuster and it was determined that, yes, for the purposes of the current legislative process, an iPad counted as paper. Although this wasn’t something that many people commented on, it caused a bit of a flutter amongst my iSchool friends. At the UT iSchool, one of our core courses included discussion of the infamous “Is an antelope a document?” article by Michael Buckland, which asks questions and encourages its readers to think in the broadest possible way about what constitutes a document. @elliot_dw I feel like this is the legislative equivalent of our “is an antelope a document” article. In the iSchool, we’ve been trained and conditioned to question the fundamental building blocks of information, with the idea that we, as information professionals, are going to be involved at the most basic level with whatever changes in technology and legitimacy begins to arise in the world of documents and the media used to transmit information. The exchange between Lt. Gov. Dewhurst and Sen. Ellis was a teaching/learning moment for iSchoolers around the country. @lamfletcher @elliot_dw Ellis did, in fact, use the term document in his question. They’re discussing it now. But what are the implications of this seemingly off-the-cuff exchange? What will the long-term effects be? Can iPads be considered paper in future governmental proceedings? Should they? One of the things about iPads—and Kindles and Nooks and other tablets/eReaders—that people consistently point to in discussions about their benefits is their ability to store (or access) much larger quantities of books and documents than a single human person can carry around. If I printed out all of the PDFs, books, and other documents that I have loaded on my iPad (or stored in my Dropbox folders, which I can access via my iPad), I’d probably have far more material than I could carry around without a handtruck. I also feel like I’ve saved countless trees by using my iPad to read and annotate articles rather than printing them out and highlighting them like I did as an undergrad and during my first (pre-iPad era) master’s. The benefit to me of considering an iPad as paper in official governmental proceedings is that it can similarly reduce the environmental impact of printing and carrying so much paper. When Wendy Davis was filibustering yesterday, she had a binder full of the testimonies of women who had hoped to speak before the Texas state House of Representatives about the proposed legislation, as well as other relevant analyses and contextual information. Most senators had their copies of the relevant senate rulebooks and other documents that were relevant to the questions they asked Sen. Davis or the points of order or parliamentary inquiries that they raised over the course of the debate. That’s a lot of paper that could be saved, especially since things like the rules books are frequently revised and republished, and are likely to be revised in light of the rulings yesterday regarding giving aid to a senator during a filibuster and, yes, about whether an iPad constituted paper. iPads are gaining ground as paper-equivalents in other areas, too: the U.S. Air Force and some major commercial airlines are beginning to replace the weighty bags of paper-based manuals and maps that pilots and other crew members carry with iPad apps designed for the purpose. Electronic flight bags stored on iPads are set to revolutionize air travel in a small but meaningful way: by removing the need to carry 35+ lbs of paper materials, it’s been estimated that “a minimum of 400,000 gallons and $1.2 million of fuel annually” can be saved, according to American Airlines, which is the first major national carrier to make the switch. Crucially to the topic at hand, the Electronic Flight Bags have been recognized by the FAA as being the equivalent of paper flight bags. Of course, one of the major concerns that needs to be considered is about how secure iPads can be and whether they can compete with more traditional means when it comes to transporting important government documents. But doctors, bound by federal privacy laws, have been using iPads to access patient records for years, and storing information in paper form does not necessarily lessen the chance that it will be lost, stolen, or destroyed. So, are iPads paper? Are antelopes documents? It’s a very exciting time to be an information professional and get to witness a sea change like this in how we regard information media. Back in Feburary I posted a little bit about one of the classes I took this semester, Treatment Techniques for Bound Materials. Now that the semester is over, I thought I’d share a little bit more about what I created and learned in the class. 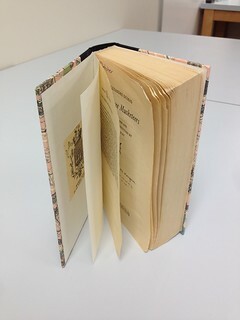 The original binding of the ‘Three Musketeers’ book, lovingly repaired with packing tape. As I mentioned last time, the class started out with learning how to build books from scratch in an effort to understand how books are made so that we could better understand how to repair them. 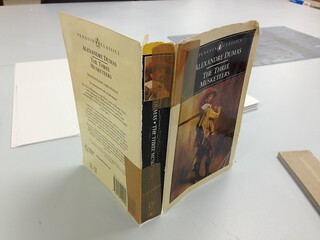 I made a couple of more books over the course of the semester, but I think the best skillset I learned in the class was how to recase paperback books whose covers had come apart. I certainly have a fair few of those on my shelves at home! For the purposes of learning and not mucking up something that has sentimental value or would be hard to replace, I started with a $2 copy of The Outlaw of Torn by Edgar Rice Burroughs that I bought in 2007 to take on a backpacking trip to England and Ireland (this was in the pre-iPad days when I was still hauling paperbacks around on holidays) and a standard Penguin paperback edition of The Three Musketeers that I bought when I was about 10 and which was definitely quite the worse for wear. The new cover and fake bookplate of the ‘Three Musketeers’ rebind. It’s really not so bad, but my first attempt, on The Outlaw of Torn, was quite messy—I managed to get glue on the head and tail of the text block, which meant the pages stuck together when the glue dried. I also didn’t do a great job in creating the case: the binder’s boards warped, I ended up with more book cloth on the spine than I wanted (and it ended up crooked, to boot), and the paper that I’d chosen for the cover (a beautiful but delicate Japanese paper with gold vines) was so delicate that the glue dampened it to the point where it rubbed or was stained. The final product isn’t awful, and for a first attempt I think it was quite good, but my second attempt turned out much better. 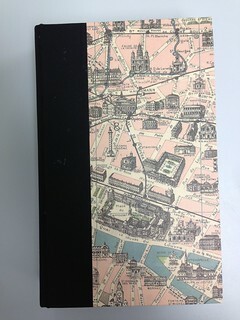 My old and much loved copy of The Three Musketeers ended up rebound in paper that had a map of Paris in the late 1800s printed on it. I cut sections out of the paper that roughly lined up with places I knew featured in the book so that I’d have a map to hand on future re-readings and could follow d’Artagnan’s progress through the French capital. 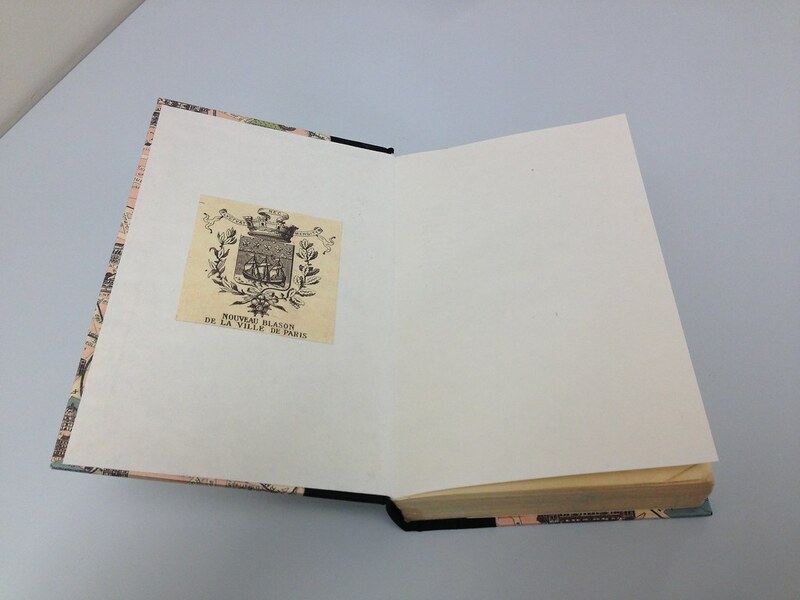 I also cut the coat of arms of the city out of the bottom corner to make a fake bookplate for the front pastedown. 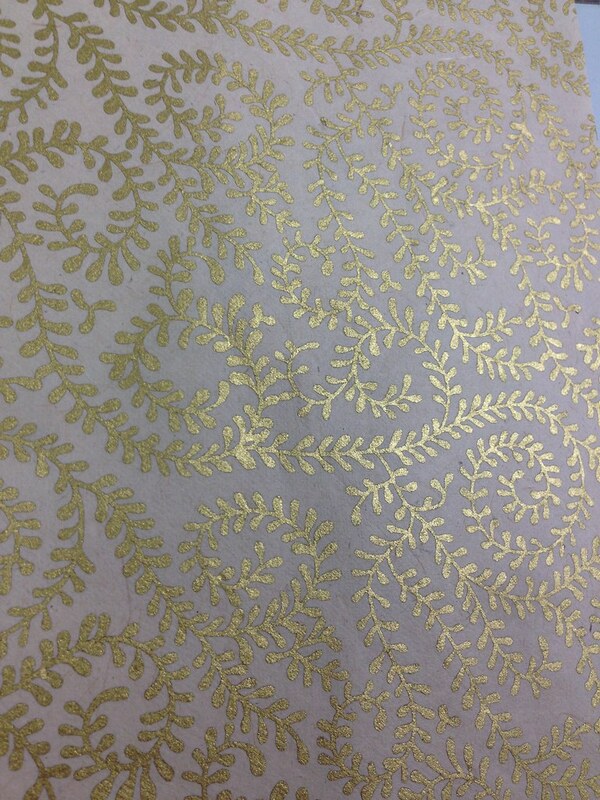 The new case ended up being perfect, and it’s probably the best case and case-in that I did all semester. I managed to glue the text block into the case without ending up with anything crooked, and the whole thing just looks gorgeous. I’m really proud of it, and now I want to re-do all of my paperbacks! One of our final projects for the semester was to collect a variety of technique descriptions into a treatment manual that would serve as our go-to resource in the future. I decided to collect web links to tutorials and videos in an account on delicious.com, which I am very pleased to share with you all. I hope some of you find it interesting to browse through the different methods for fixing common book problems! 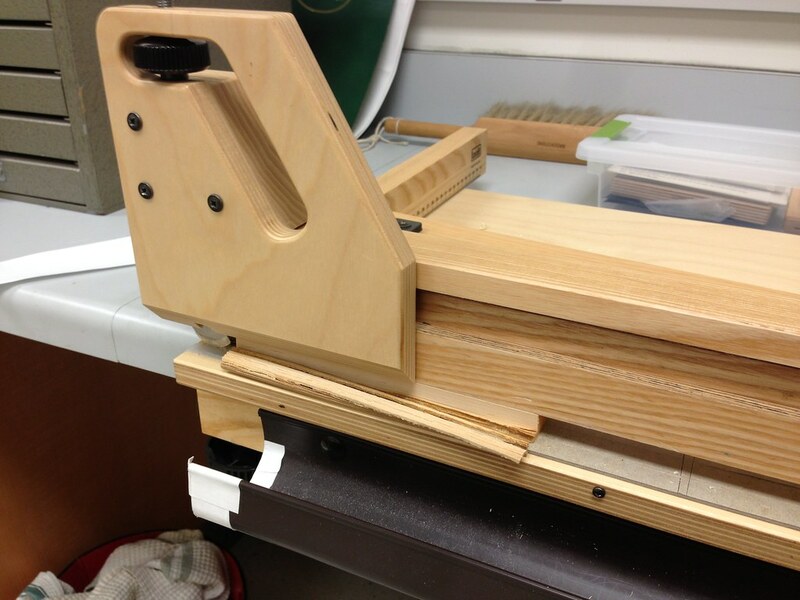 And, as I mentioned last time, pictures of most of the repairs I made in this class are available on Flickr. Enjoy! Last October I had the chance to go to Care and Conservation of Manuscripts 14 in Copenhagen. It was an amazing experience and full of exciting sessions and events, but one of my very favourites was given by Ilona Teplouhova of the National Archives of Latvia on the conservation of wax seals in Latvia. 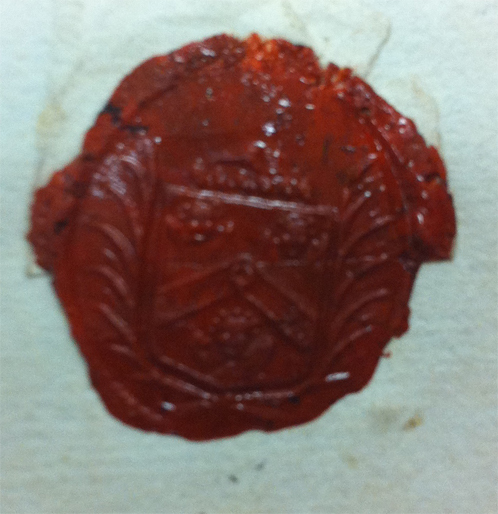 In addition to introducing me to the interesting field of sphragistics (or sigillography), it was an excellent overview of some of the conservation concerns regarding wax seals which I have found incredibly useful while I’ve been processing the Bulstrode Newsletters collection. Sphragistics started out as an ancillary discipline to dipomatics, the scholarly study of historical documents. Because most wax seals depict a coat of arms, it has strong links to the study of heraldry and genealogy, art history, and social history. Because the seals were made of wax, they’re often quite brittle now that the wax has set and hardened. In the Bulstrode collection, all of the seals were used to securely close the newsletters and many of them, therefore, have either been broken or are attached to torn pieces of paper. 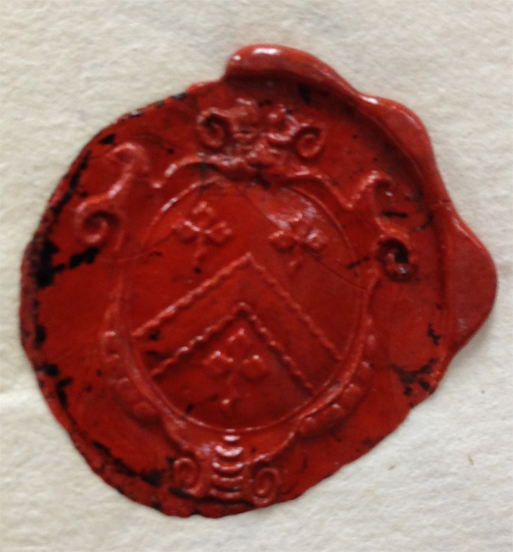 Going into processing the collection, I knew that there would be a variety of wax seals to examine: the Pforzheimer catalogue notes that Edward Coleman used a seal of “on a chevron between three cherubs heads winged, a crescent for difference” in either red or black wax. 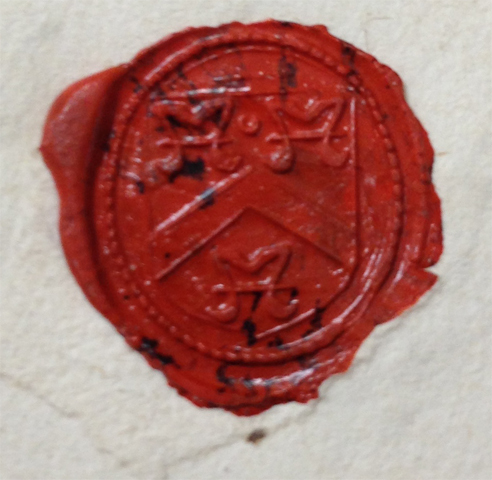 Whether this was Coleman’s personal coat of arms, I’m not sure—Coleman was employed by Mary of Modena, the Duchess of York, during his tenure as a newsletter-writer, and this seal doesn’t seem to correspond to anything connected with the Duchess. The seal of the three cherubs is ubiquitous across Coleman’s letters, appearing on a significant number of the newsletters he sent to Richard Bulstrode. Among the newsletters sent from Sir Joseph Williamson’s office, there are (at least) eleven different seals to be found including three roundels on a fess between three crosses; a ship; what I believe is a female peacock; on a chevron engrailed between three crosses clechée fitched; a sheaf of five arrows, tied; a compass rose of sixteen points; three roundels on a chevron between three birds; three lions heads on a bend; and the most common, a chevron between three water-bougets. Most of the seals in the Williamson letters only appear once or twice, and I haven’t been able to determine if any of the seals belong to any of the seven named newsletters writers who worked for Williamson. Robert Yard, Wiliamson’s right hand man and general manager of the newsletter office, has signed his name to letters with two different seals. I can’t find any indication that either Robert Yard or Edward Coleman were allowed to bear a coat of arms, but if the seals aren’t connected to the writers and employees of the newsletter offices, I’m not sure what they’re doing affixed to the newsletters at all. Given the abundance of different forms among the Williamson letters, I know they don’t all belong to him. But who? I can’t spend a whole lot of time cataloguing the seals or attempting to identify any of families they belong to, although I’m still keeping detailed notes and attempting to research the correct way to describe them for my own future reference. My supervisor gave me permission to include a note about whether a complete or partial seal appears on a letter in the database, and she’s made notes for the digitization team to be sure to capture an image of every seal and include it with the images of the letters. Some day I hope to go back and add descriptions, and possibly identifications as well if I can work with the College of Arms to try and identify coats of arms that go back so far. For now I’m most concerned with making sure that the seals aren’t in imminent danger of destruction.